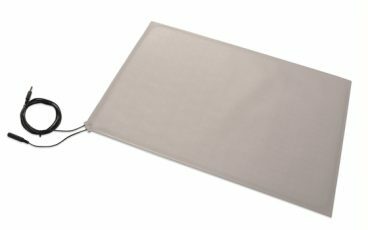 Available in a range of sizes for different applications, alert mats reduce the risk of falls and wandering for patients with limited mobility or those living with dementia. 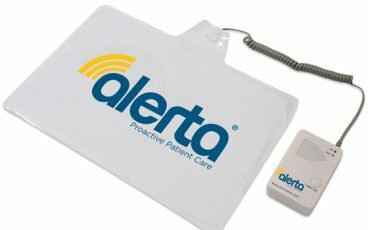 Alert mats save time spent on resident checks, significantly enhancing patient safety, providing complete peace of mind for care staff and ensuring proactive, high-quality care. Where more flexibility is needed, an infrared motion sensor can be used as an alternative for falls prevention in care homes and can be used in a wide range of applications to promote safety while maintaining the independence of residents. 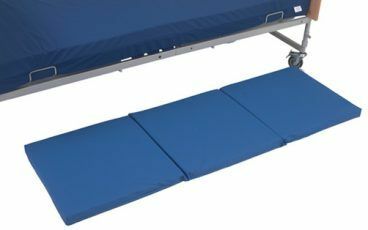 Non-slip, wipe-clean, high-density foam crash mat. 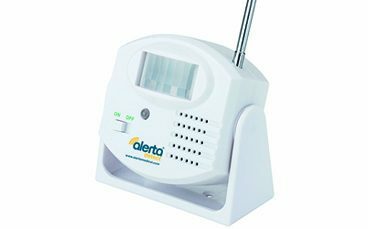 Alerts carers when someone leaves a bed or chair. Alerts carers when someone attempts to leave a chair or wheelchair seat. 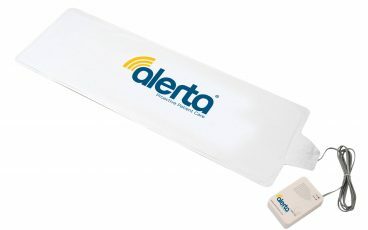 Infrared detection triggers an alert when body movement is detected. Typically used by a bedside or doorway.